We are waking up after a long winter's nap and are covered with beautiful bloom and bees! Can't wait to see ya again in 2019! Taking a little break, so many to choose from! Thedford's Blueberry Patch; located at 100 John Deere Drive in beautiful Spring City, Tennessee. We are a you-pick/we-pick, mom & pop operation and are focused on providing the highest quality berries and customer satisfaction. Our plants are of the 'Rabbiteye' variety. 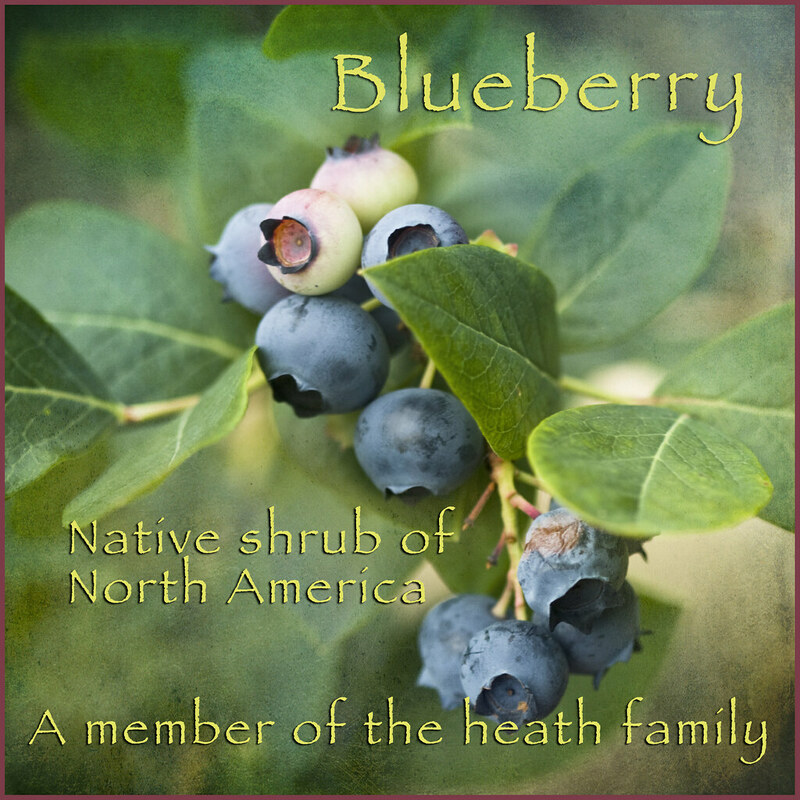 They include; Brightwell, Tifblue and Climax to name a few, as well as Ozark Blue, a late season berry. We are looking forward to a great harvest again this year. NATURE THAT WE HAVE BEEN BLESSED WITH HERE AT THE BARN! Look around our website and if you have any questions please feel free to contact us, we can be reached at 423-365-5764 or 847-7510. We hope to see you in the Patch! Check back later for updates to our website. There's much more to come!